You may have heard the adage that the three most important things in real estate are "Location, Location, and Location"! There is no substitute for a qualified local real estate agent who is familiar with the character and trends of a neighborhood or local area where you intend to buy or sell a house. In order to be sure that your real estate agent is someone you can trust, you must do a bit of research. Some things you should expect of a qualified Realtor® include knowledge about the local housing market, the community, and the history of the area. Local-Real-Estate.com features convenient access to real estate information and real estate agencies in each state of the USA. Most of these firms have real estate offices in major real estate markets, where their agents are based. When looking to buy a home, it is imperative to determine your personal and family housing requirements. Are you looking for an older house that you may need to update, or do you want a newer house with the latest in energy efficiency and design features? You will want to consider the size of the home and the number of bedrooms and bathrooms as well as the lot size, especially if you plan to install an addition or swimming pool. If you purchase a condo or townhouse, you will usually not have to worry about yard work. Once you have determined your housing needs and your price range, your agent can help you determine the best neighborhoods to begin your search. When selling your home, there are a few things to consider that may help you get the highest price. First impressions can make all the difference, and improvement of cosmetic flaws both inside and outside your home is imperative before placing your house on the market. In addition, you should ensure that your home is neat and uncluttered; you may want to temporarily move some items into storage to open up space. It is also a good idea to leave a lockbox or key with your real estate agent, so that people who wish to view your home can do so at their convenience. 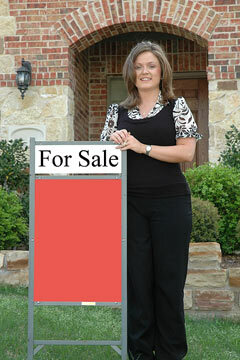 In so doing, you won't have to worry that potential buyers have bypassed your house because a viewing wasn't available. Finally, know your market, and make sure your home is priced appropriately. If you have picked an outstanding real estate agent with a proven track record, you can be assured that they will have a handle on the market and will be able to help make the home buying and selling process as smooth as possible. Real estate agents are the professionals who match buyers and sellers in the real estate market, but individual agents vary in ability, commitment, and understanding of the buying and selling process. Many states require prospective agents to attend several days of classroom training, followed by a state-monitored exam. The agents who pass the real estate agent exam usually begin working for an established real estate broker. The short real estate course they have attended has taught them the legal rules and procedures for buying and selling real estate. But it has not given them the experience and skills that can only be acquired with time and practice. Many real estate agents join the National Association of Realtors (NAR), and thus become a Realtor®. These real estate professionals have agreed to abide by the NAR code of ethics. If you are planning to buy or sell a home, it is important to select a real estate agent who knows your local real estate market and who has a good track record of completed real estate transactions. The Home Gain service can help you, as a potential home buyer or home seller, connect with qualified local real estate agents and Realtors. Abrams, R. and LaPlante, A. (2007). 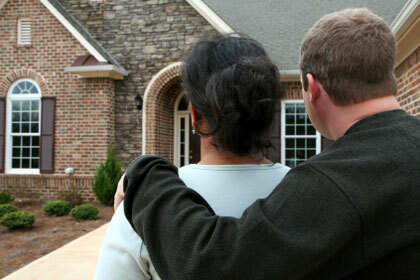 Better Business Bureau - Buying a Home: Insider's Guide to Success . Palo Alto, California: The Planning Shop. Davis, S. (2004). A Survival Guide for Buying a Home . New York: American Management Association. Lereah, D. (2007). All Real Estate is Local . New York: Doubleday. Rejnis, R. (2000). The Everything Homeselling Book . Avon, Massachusetts: Adams Media. Business support resources for the Realtor profession, including Realtor® Magazine and the annual REALTORS® Conference & Expo. A state and local Realtor® board directory is also featured on the website. This online real estate service provides local maps, tools, and information about individual home values throughout the USA. Find Washington, DC real estate agencies, MLS listings, and realtor information. Five federal agencies list their real estate offerings by state. See what's available near you! Consumer advice on shopping for a home loan or mortgage – from the Federal Trade Commission. 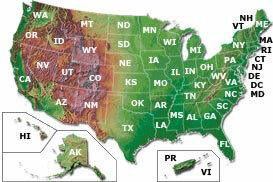 Midwestern Real Estate - residential property in the Midwest and Great Plains states. Northeastern Real Estate - homes in New England and northern Mid-Atlantic states. Southern Real Estate - real estate across the Deep South and Southwestern states. Western Real Estate - homes in the Rocky Mountain states and west, including Alaska and Hawaii. Commercial Real Estate - commercial property brokers. Horse Real Estate - farm and ranch properties. Real Estate Appraisers - real estate appraiser directory. All rights reserved. About us. Sitemap. 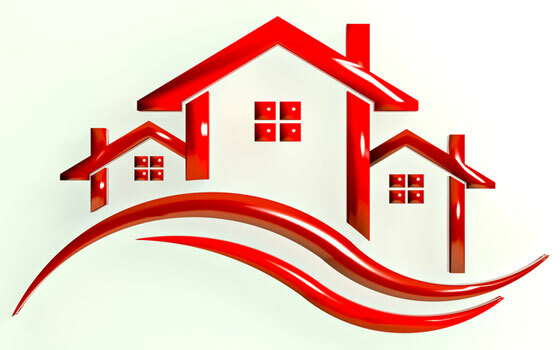 Local-Real-Estate.com is a Chosen Sites™ information resource.